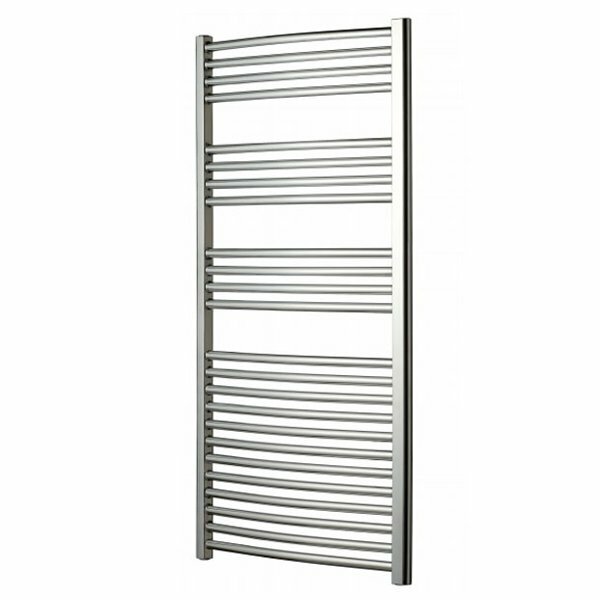 This Premier Curved Heated Towel Rail 1500mm High and 500mm Wide, Chrome comes from the exciting Premier range of bathroom Towel Rail in Radox. 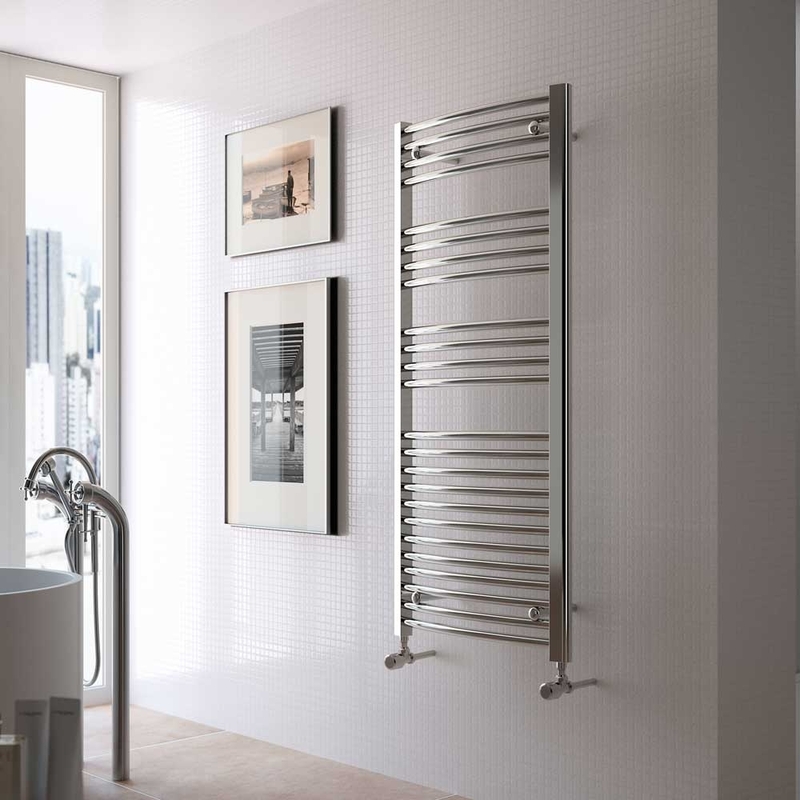 This design gives plenty of hanging space for all the family's towels, This heated towel rail can be used with a wide range of any Dual Fuel heating systems. This heated towel rail will be a welcome addition and the chance to get designer style without the high designer price tag. This Designer Functional Essence Rang can be used with a summer element or be all electric.